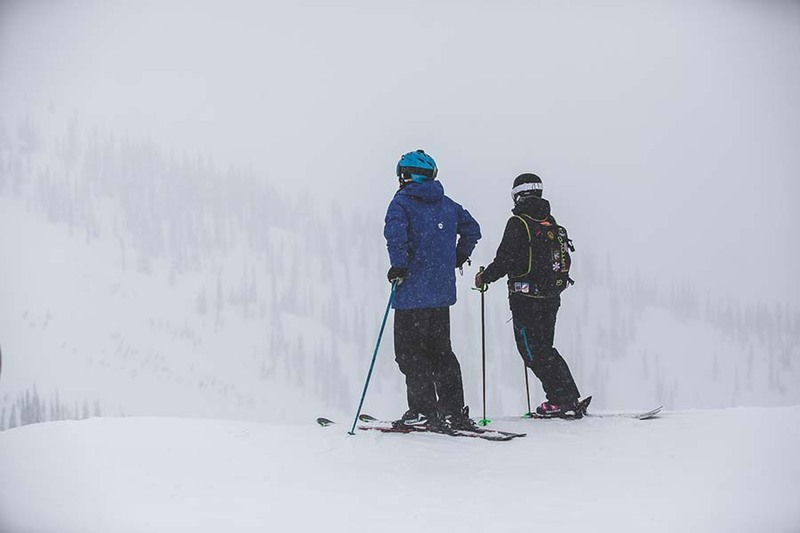 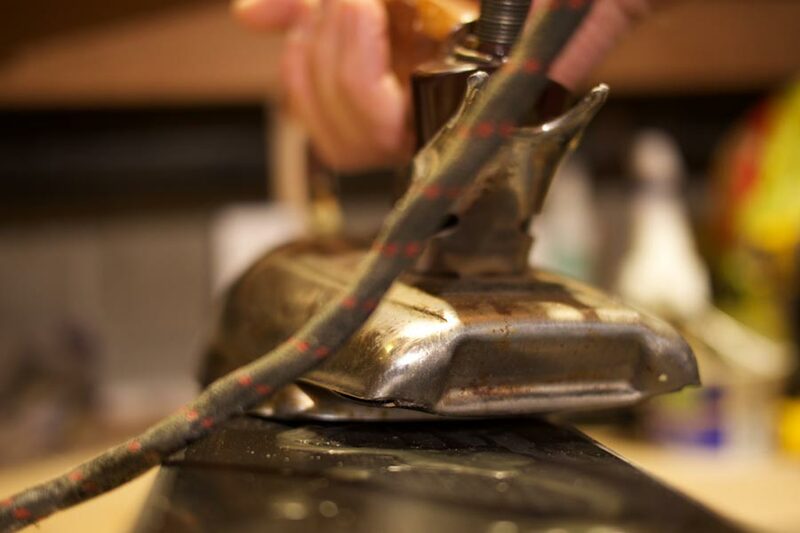 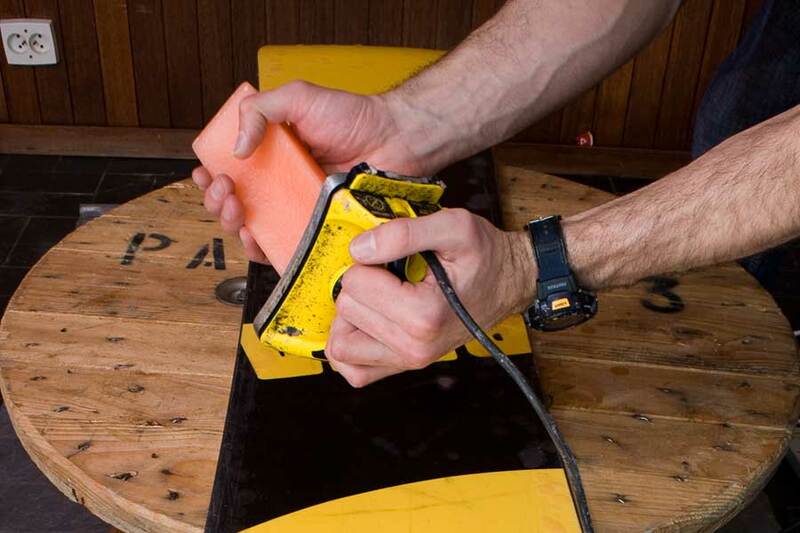 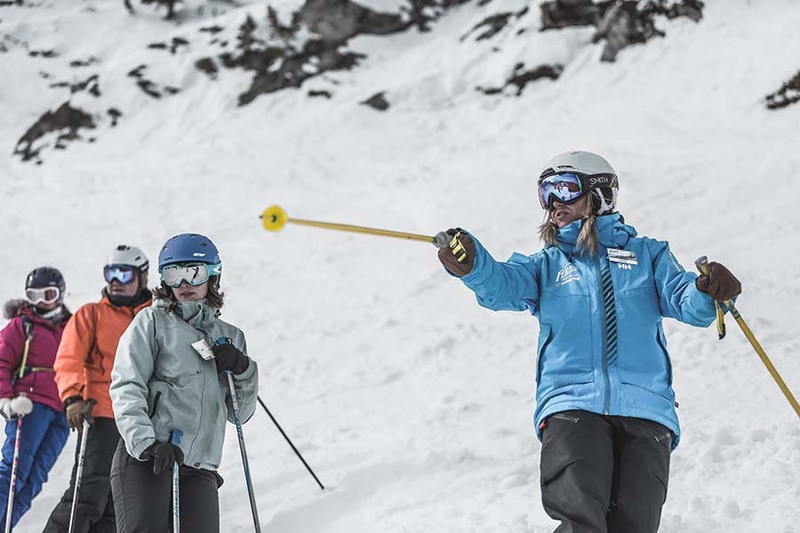 Where in the world can you work as a ski instructor? 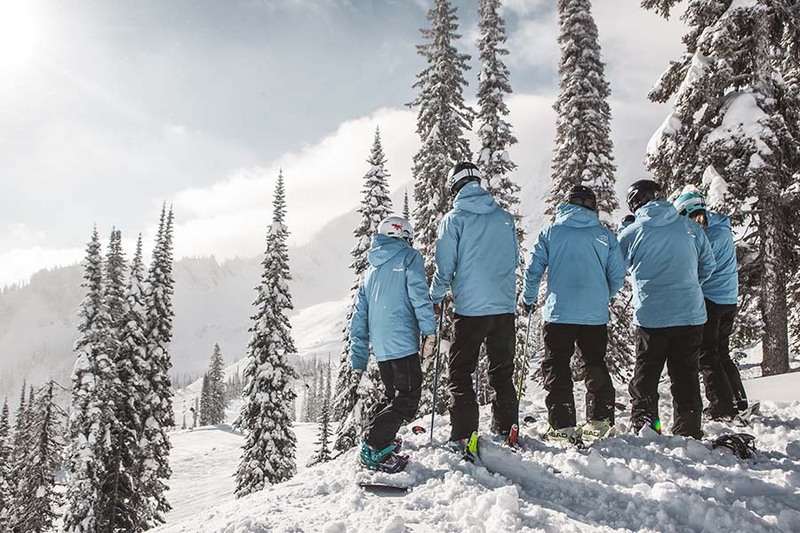 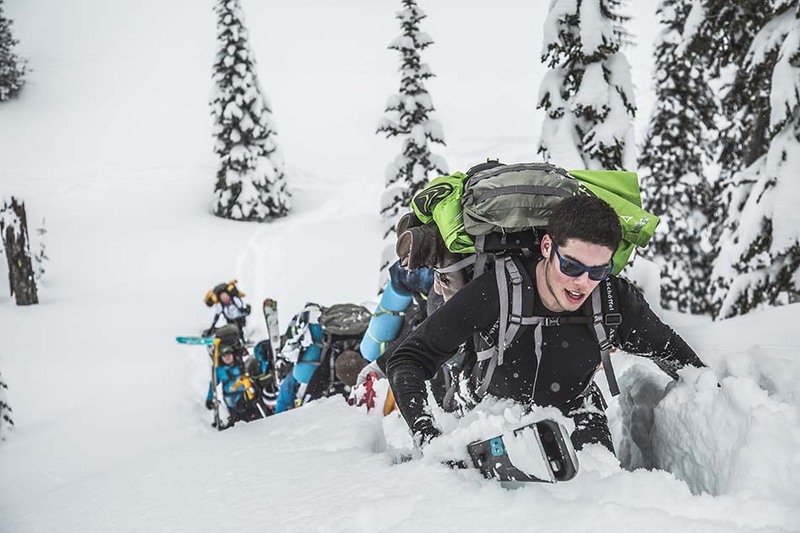 What’s the best way to spend a ski season? 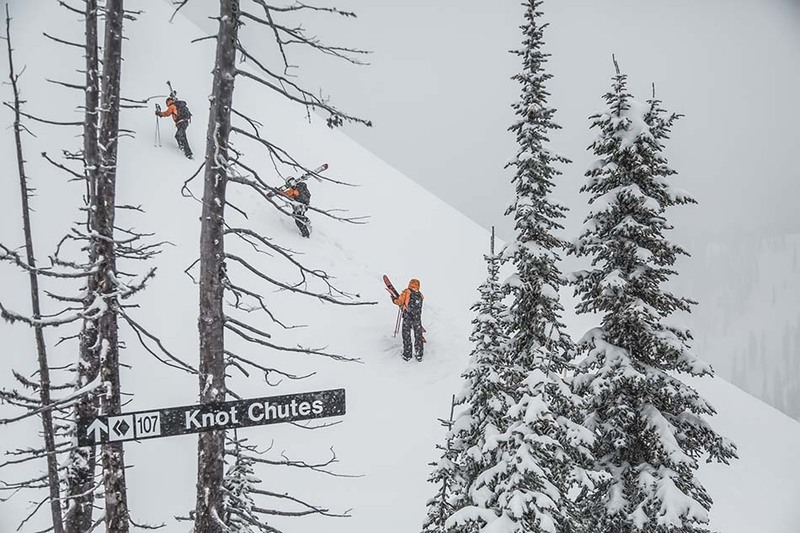 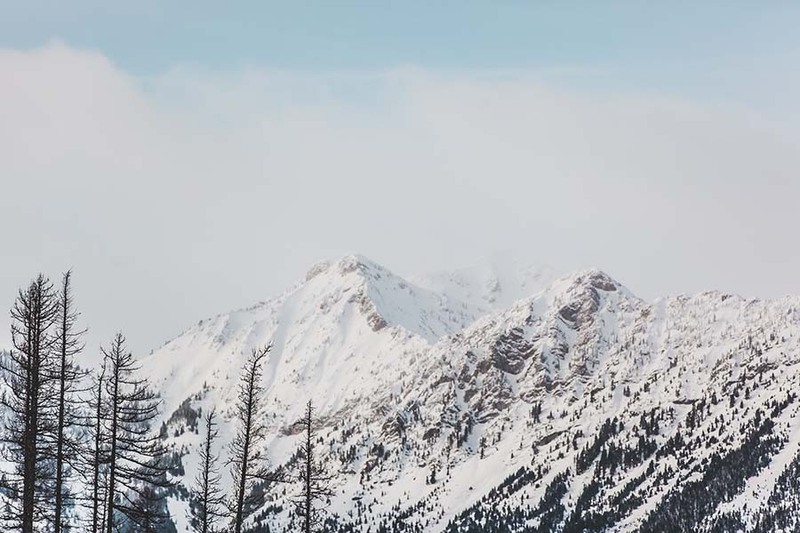 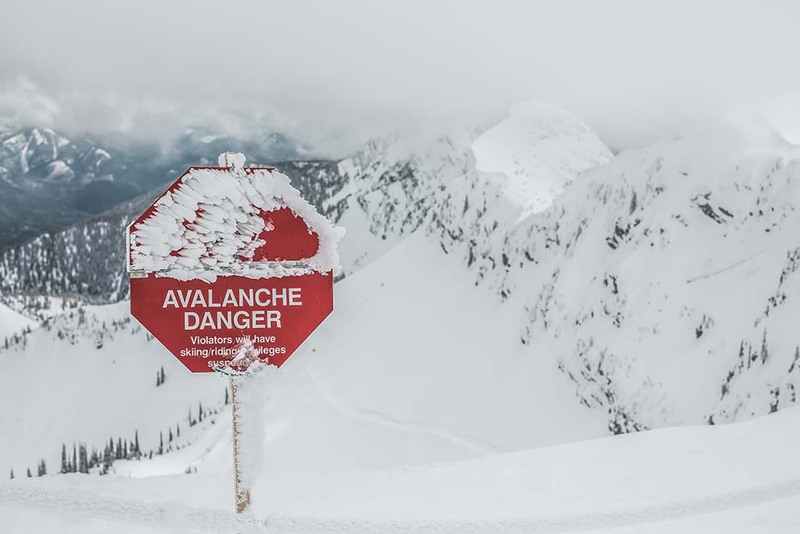 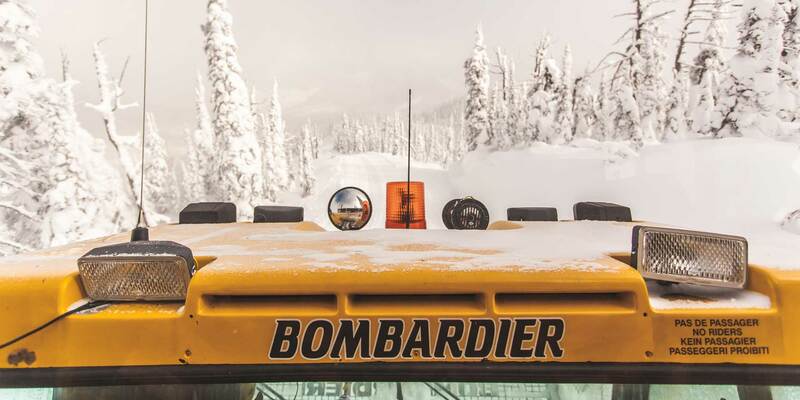 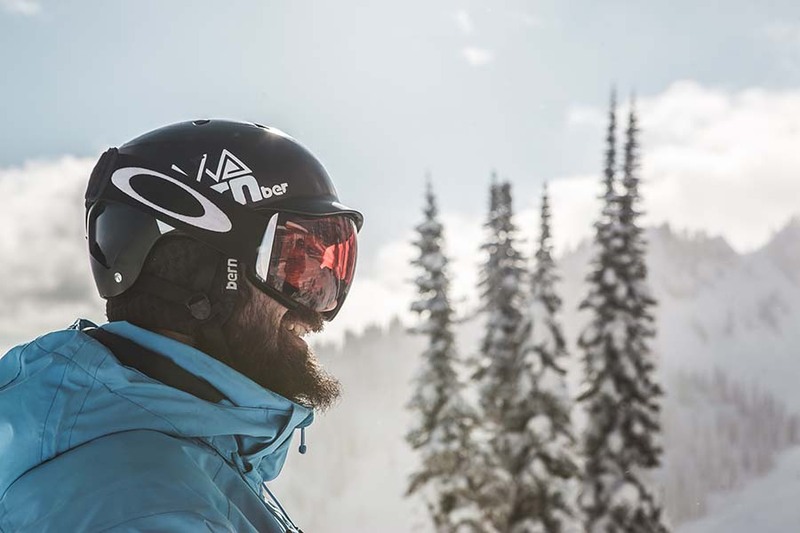 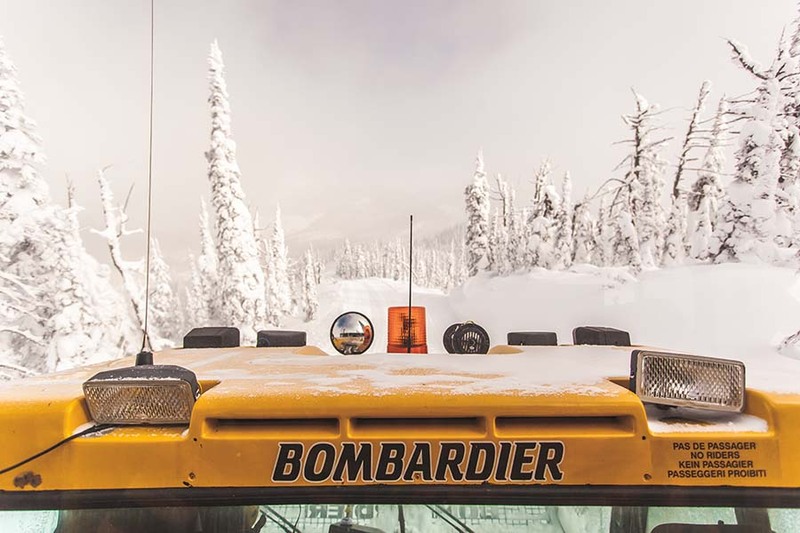 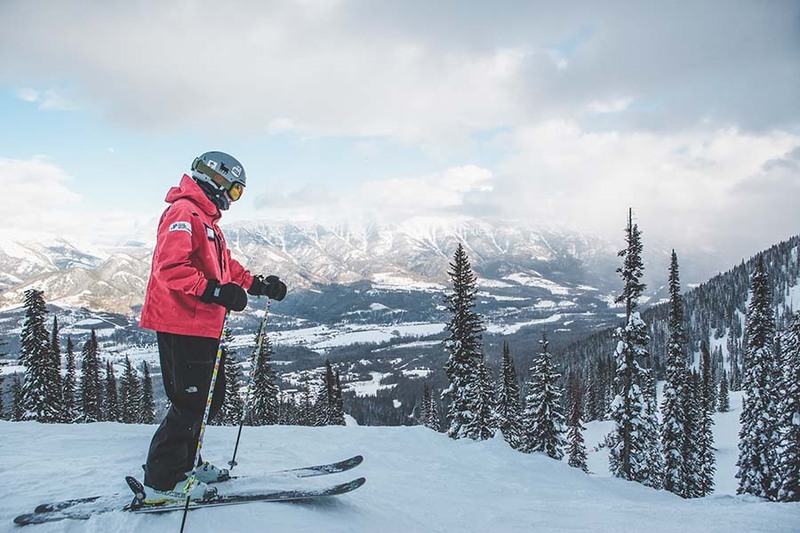 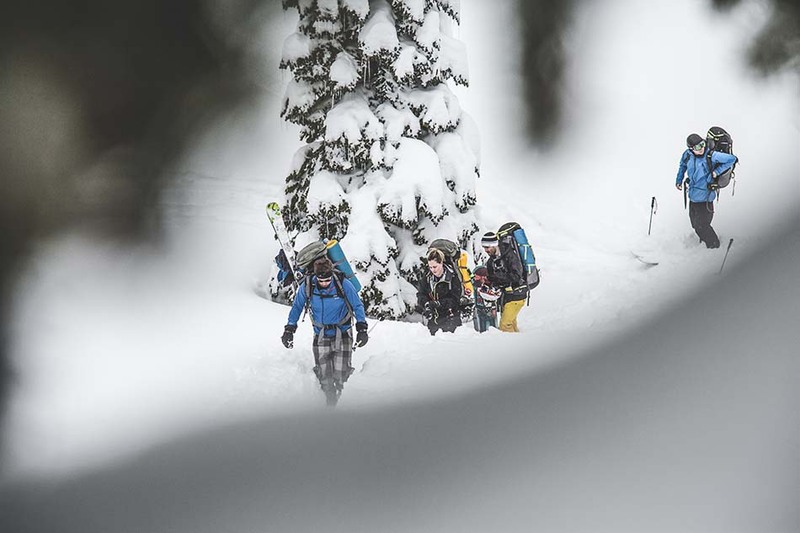 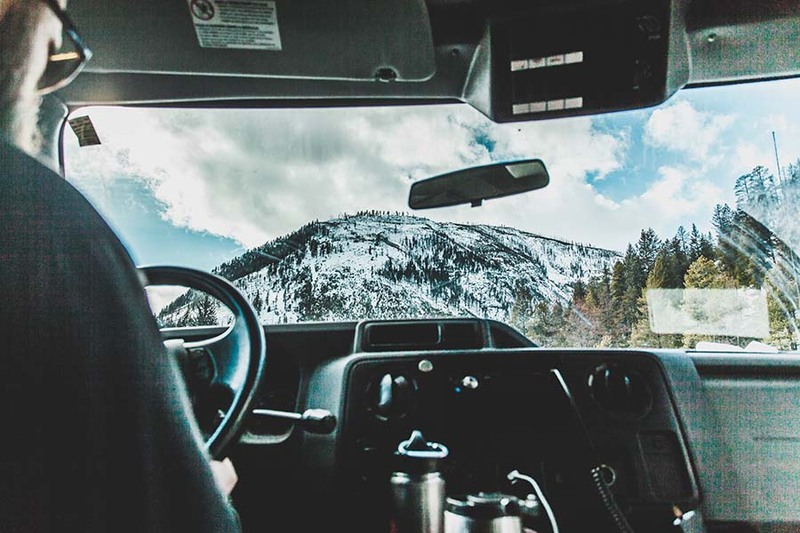 # Lifestyle A day in the life of ski patrol Controlling avalanches, saving lives, and getting first tracks on a daily basis: welcome to the life of a ski patroller. 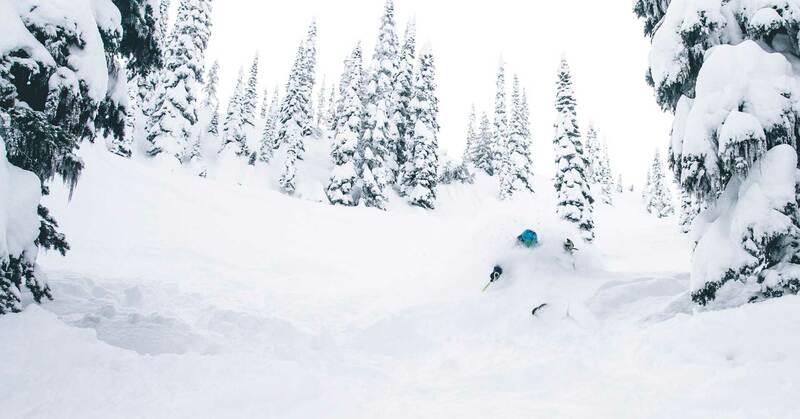 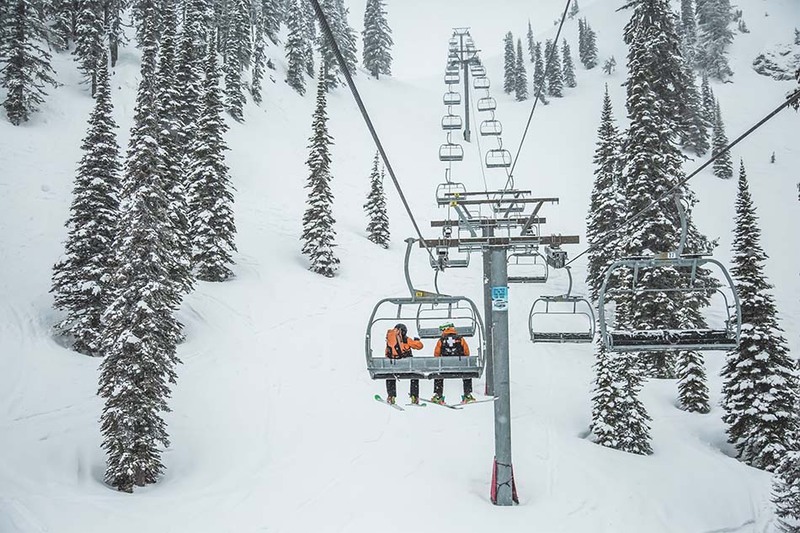 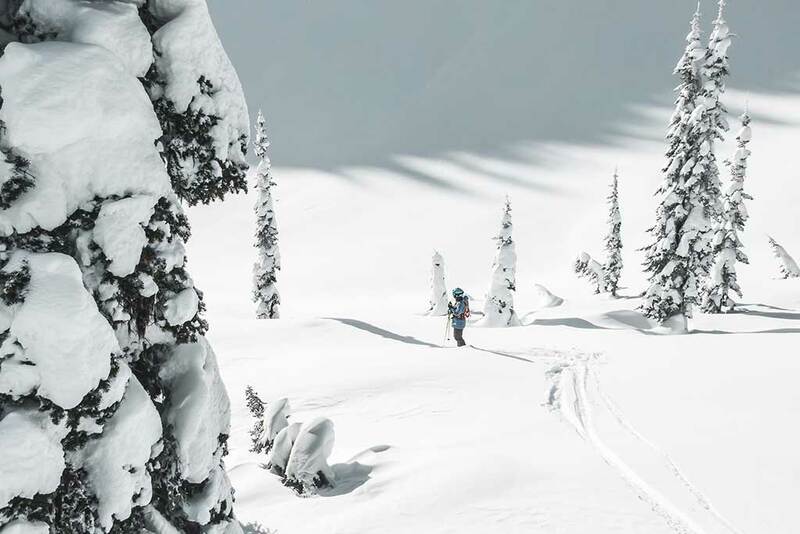 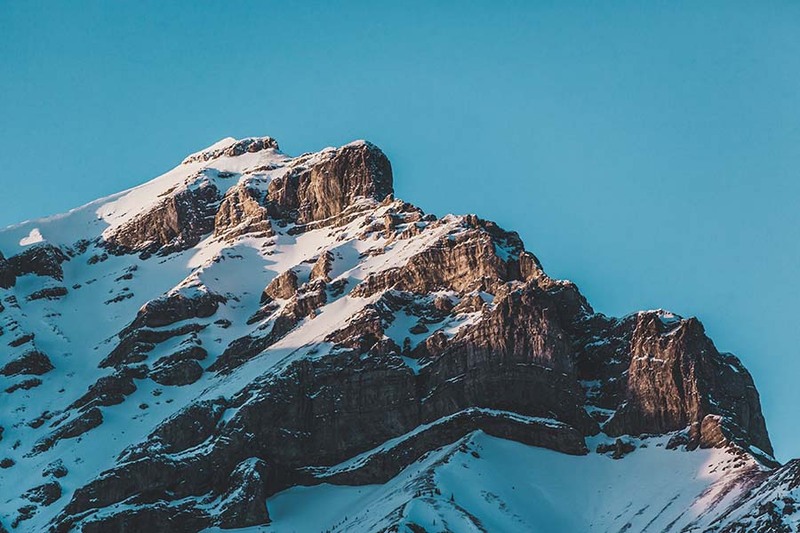 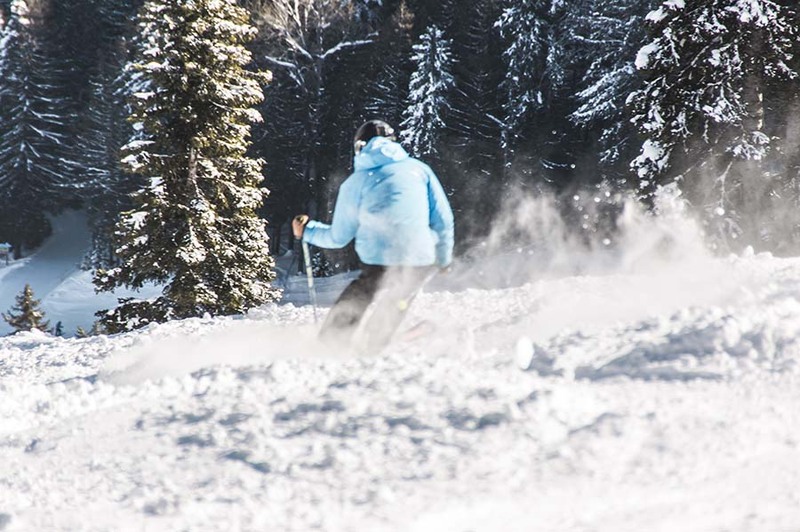 # Destination Guides Canada’s best resorts for epic skiing and snowboarding Our pick of the eight best ski resorts in Canada for powder lovers and serious shredders. 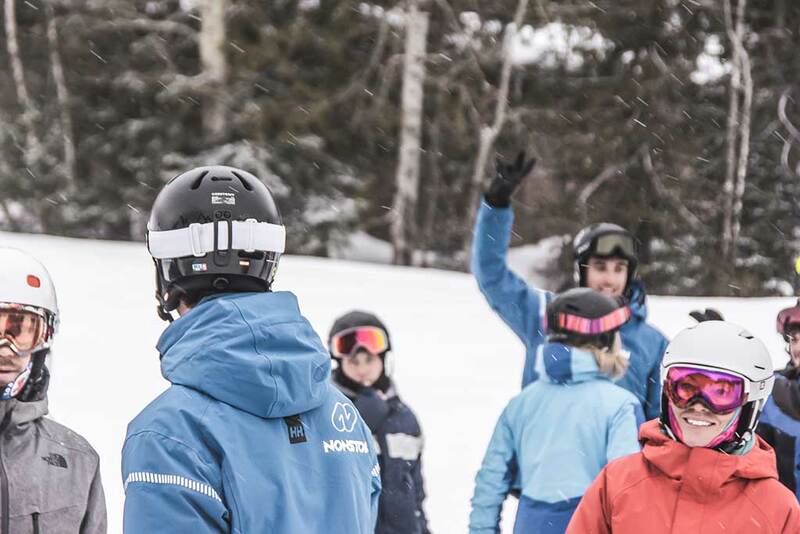 # Nonstop Life 5 reasons to attend a Preview Day Meet us, hear from former Nonstopers and learn about our courses. 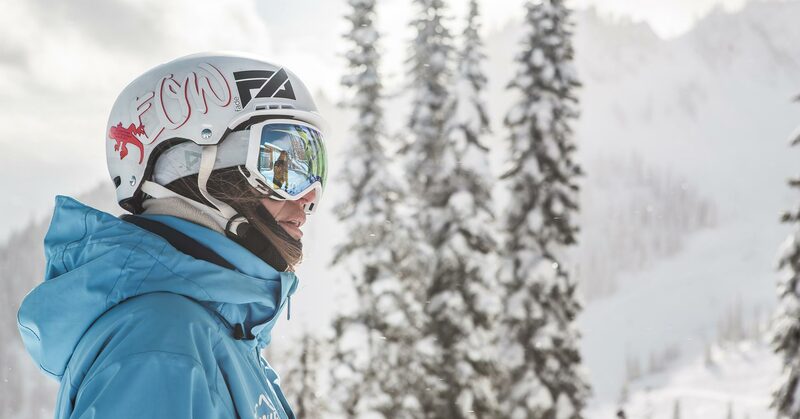 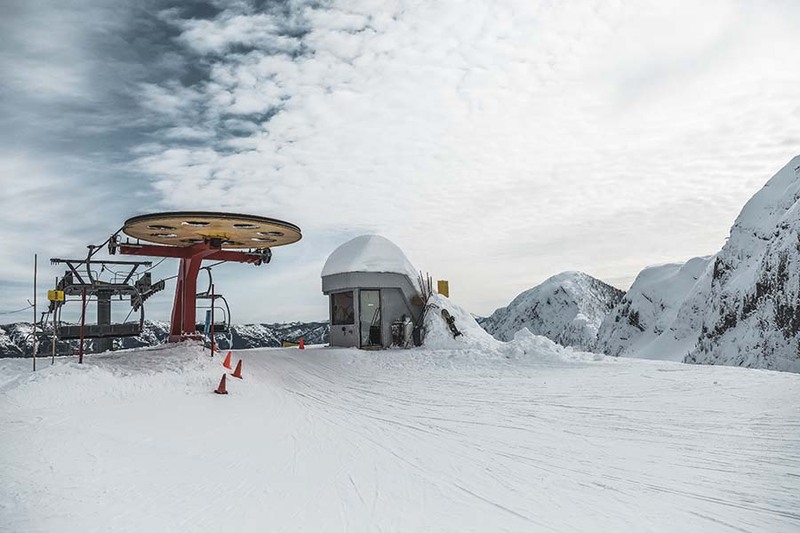 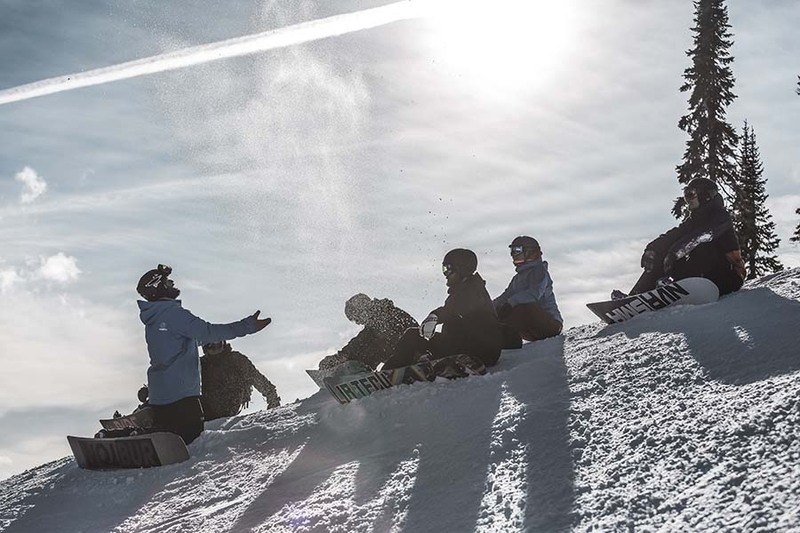 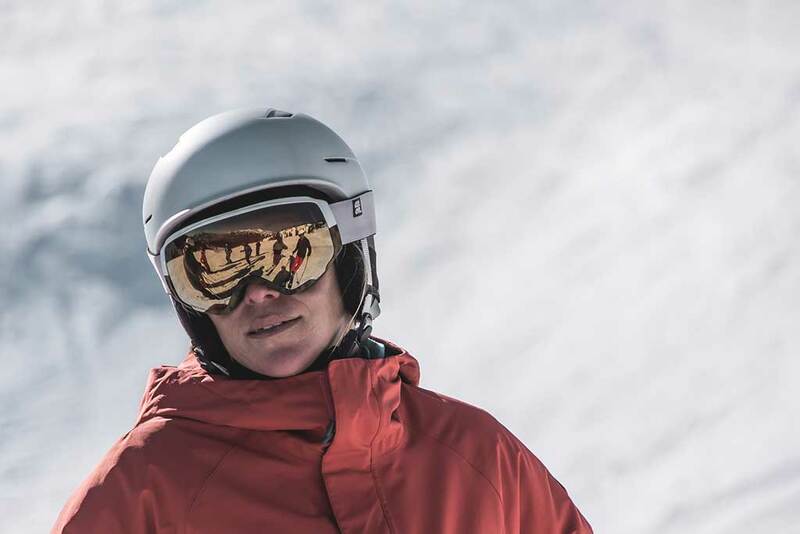 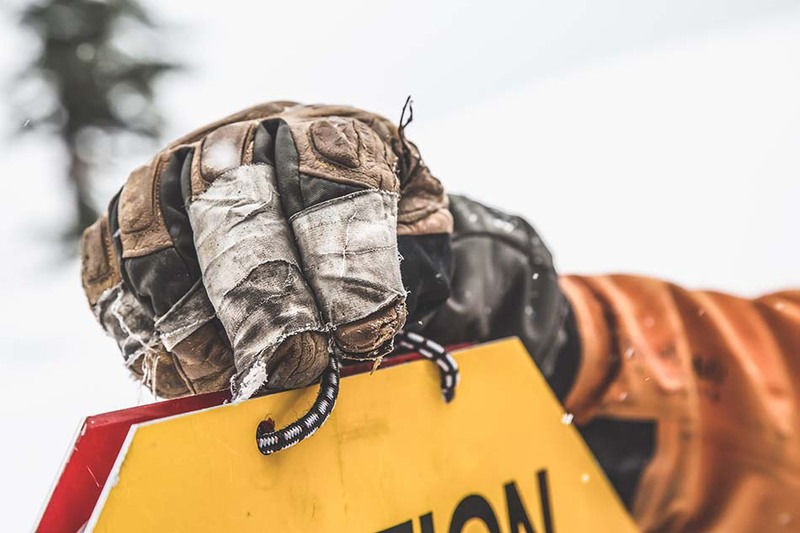 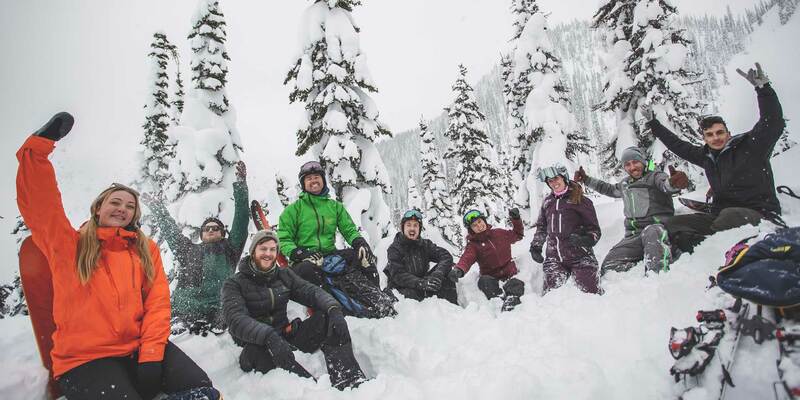 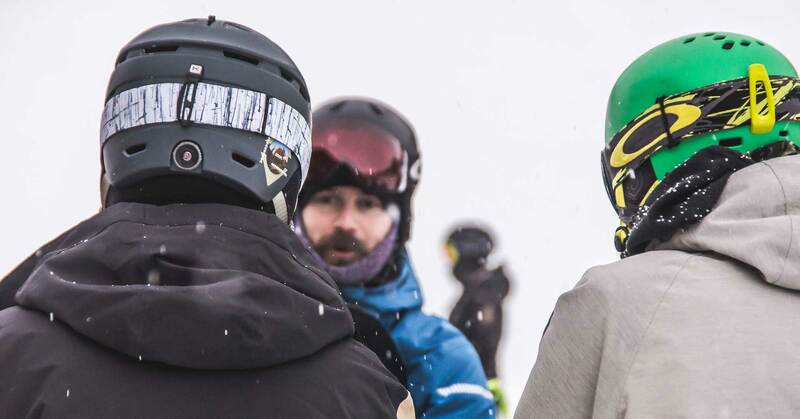 # Instructor Ski + snowboard instructor jobs in Europe Legendary resorts, international ski schools and the ultimate après ski: it’s no wonder so many of our ski and snowboard graduates make a beeline for Europe. 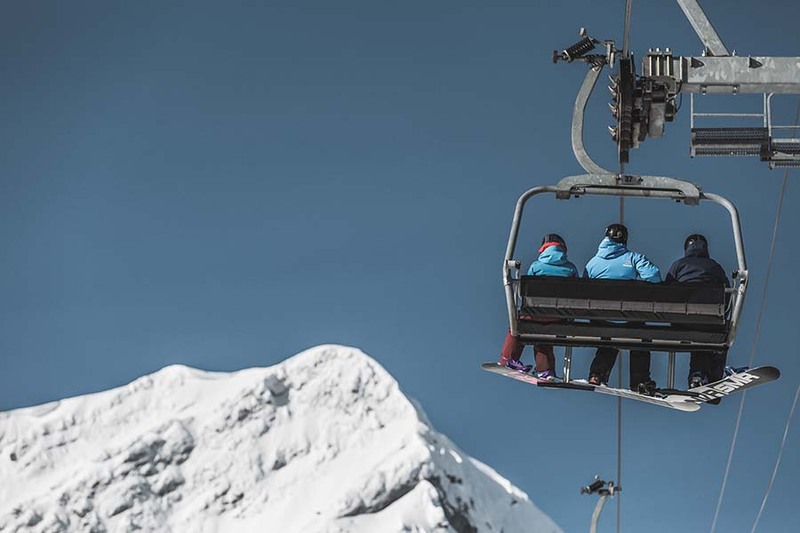 # Lifestyle What’s the best way to spend a ski season?